Nino Leitner is an award-winning filmmaker, director of photography and film producer based in Vienna. 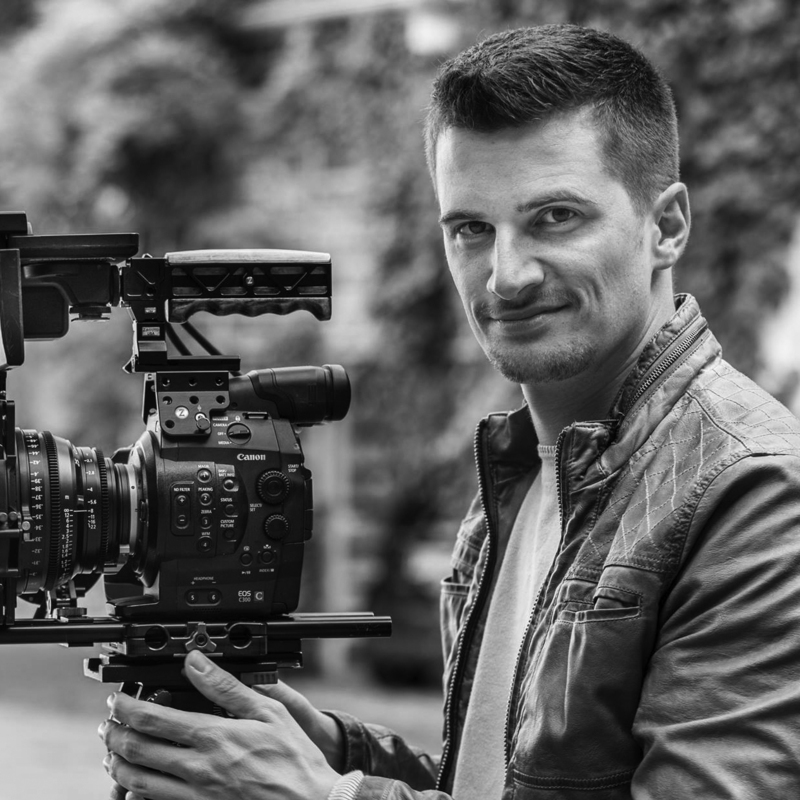 Nino’s work mainly focuses on documentaries, TV commercials, corporate films for international brands and narrative short film productions with his film production company Nino Film GmbH. He is also a well-known blogger as a partner at cinema5D.com, one of the world-leading websites for camera and accessory reviews, as well as his own personal blog ninofilm.net/blog, where he shares insights into how he works on his shoots and projects. Last but not least he is ambassador for Carl Zeiss lenses. MASTERCLASS: GOOD CAMERA, BAD CAMERA? In this masterclass we tap Nino Leitner’s brain. How? He will give us some insight into how he proceeds in testing a camera. Keeping in mind what purpose he needs the camera for – be it TV, commercials or film – he will give us a live presentation of his area of expertise. And round it all up by showing us some footage of what he has produced so far.